joy is contagious, sharing our experiences is refreshing, learning keeps us growing, and risks can make our souls come alive. 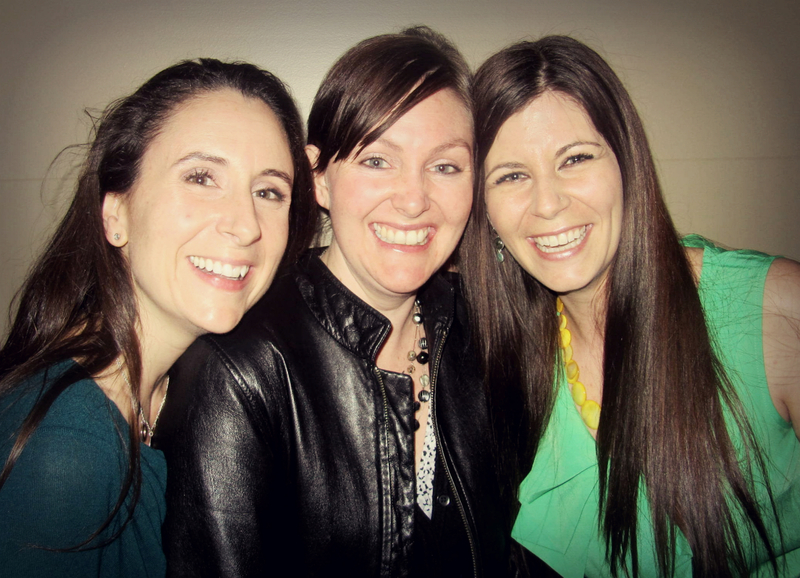 the idea of the 3 of us coming together to create a blog has been talked about whether over coffee as we watched out kiddos play or wine as we snuck away for needed Moms Night Outs (MNOs) the energy, insight, awareness, generosity and ideas that flow when the 3 of us are together makes our hearts smile, in a big way. why purple eggplant? it is very random, we get that. so are we. conversations never have a typical beginning, end or middle – whether because of a diaper that needs changing, a shirt we spot while out shopping, a pinterest inspired idea that pops out of nowhere – we often lose sight of the initial topic but always keep up with each other and find out way back – eventually! we have also survived through momma-hood by using texts to each other for advice, to vent, or to keep us sane. one night after what I am sure was a loooooong day, the purple eggplant emoticon inserted into the convo was both so funny (??) and perfect (??) that its stuck. told you it was random. while very similar (Child & Youth Workers, Mommas, Partners), we also all bring unique peices of ourselves to the mix and thought we would take this risk and share some of our random thoughts, ideas and experiences about motherhood, careers, style, DIY-ing (pinterest addicts! ), photography, and ourselves with you.